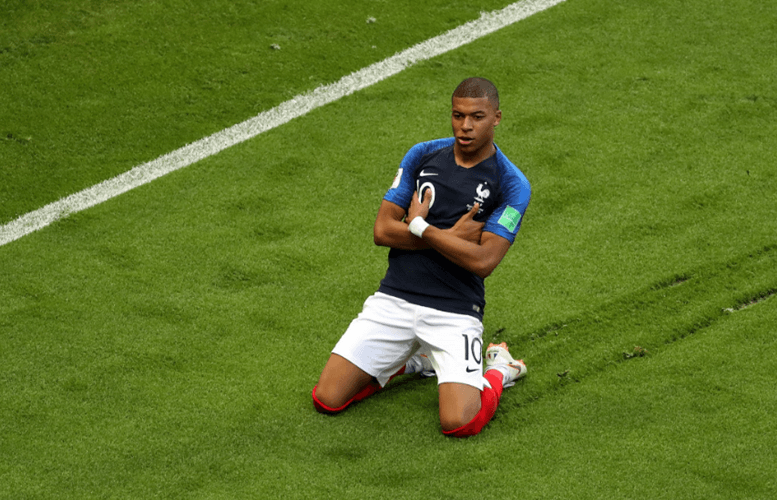 Mbappe was the hero as France came out on top in a thrilling 7-goal battle against Argentina in the first match of the Round of 16 in Russia. Messi was involved in two of the three goals scored by Argentina but could not prevent them from crashing out of the competition. France took an early lead through Griezmann’s penalty but Di Maria scored a beauty to peg back in the first half. 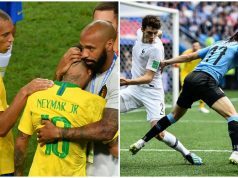 The second half started well in favour of Argentina, Gabriel Mercado deflected home Messi’s shot to put La Albiceleste in front but the lead did not last for long after Pavard’s volley leveled the scoreline for France. Mbappe turned the hero scoring the next two goals for France, both well taken finish from the PSG striker. Aguero’s consolation goal after coming on could not save Messi and his team mates from packing their luggage home.